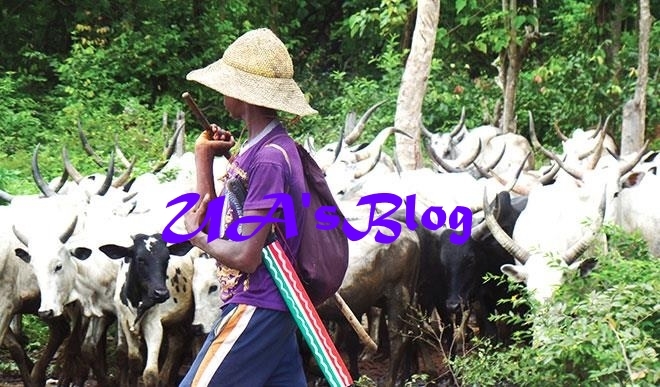 Following the killings of Nigerians in Zamfara and Kaduna States by armed bandits, the National President of Kullen Allah Cattle Rearers Association of Nigeria (KACRAN), Khalil Mohammed Bello, has strongly condemned in strong term the daily Killings. The president made this known while speaking with journalists about the incessant killings in different parts of the country. “We of Kulen Allah, we see no reason any Nigerian would be killed extra judiciously, for no reason.l call for its immediate stoppage,” Bello furiously warned.